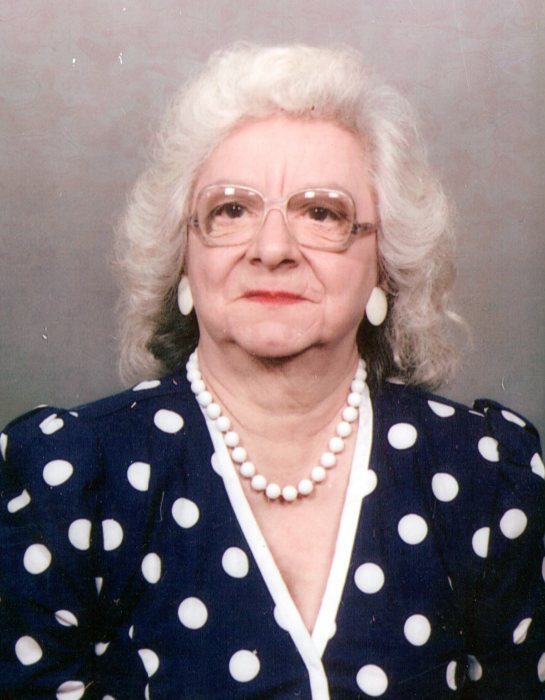 Pauline Arundel, 88, of Biddeford, died Saturday, February 2, 2019 at her home. She was born January 21, 1931 in Biddeford a daughter of Samuel and Antoinette (Brousseau) Johnson and was educated in Biddeford schools. She was the widow of Henry Arundel who died September 24, 2004. There will be no visiting hours. Burial will be in the spring at Woodlawn Cemetery in Biddeford. Arrangements are by Hope Memorial Chapel, 480 Elm St., Biddeford. To share condolences online, please visit www.HopeMemorial.com.